Our favorite story based game makers, Telltale Games studio has partnered with Night School Studio to create an augmented reality vision of the world of Sam Esmail’s Mr. Robot, which is now in the middle of it’s second season this summer on USA network, and was just recently announced to be renewed for a third in 2017. In this game developed exclusively for iOS and Android based devices, the Golden Globe Award Winning, and Emmy nominated show comes to life for users in an application made to simulate messaging, alerts and notifications from the fictitious conglomerate fortune 500 company, E Corp, or as said in the show’s dialogue, Evil Corp. 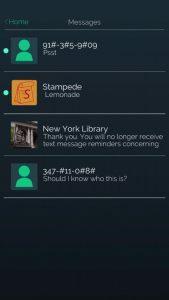 When the app launches, players interact with anonymous, and favorite, society contributors after picking up a random cell phone off of the street and create a unique flow to the conversation via SMS messaging by answering with a choice of three prompted messages. If you want to be a part of the revolution, the official Mr. Robot application, Mr. 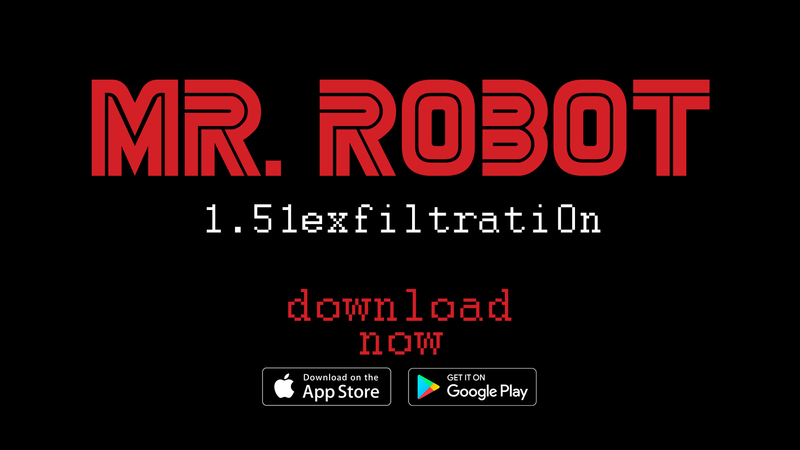 Robot:1.51exfiltrati0n.ipa is available for $2.99 on the apple App Store and on Google Play Store today. Next ArticleAlbum Review: Thee Oh Sees - "A Weird Exits"